President Trump set off a firestorm for retweeting three videos showing alleged violent attacks by Muslims, posted by Britain First’s Jayda Fransen. In case you missed them, here they are. 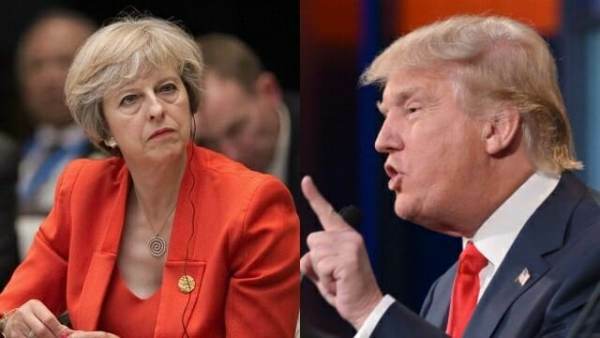 In a Wednesday evening tweet, President Trump torched May over her statement.